PetSitClick is continually introducing new features to ensure our software remains cutting edge and easy to use. 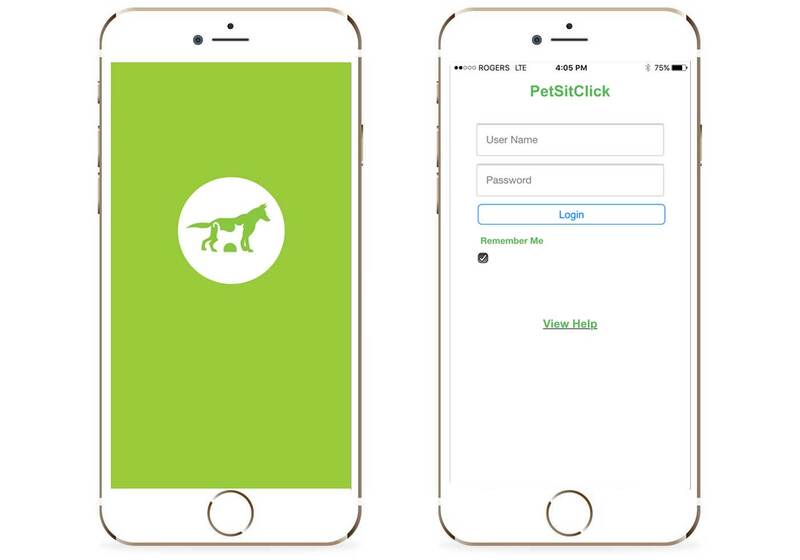 PetSitClick comes with easy to use tools to track your clients and pets, and allows you to keep detailed information to help serve them better. 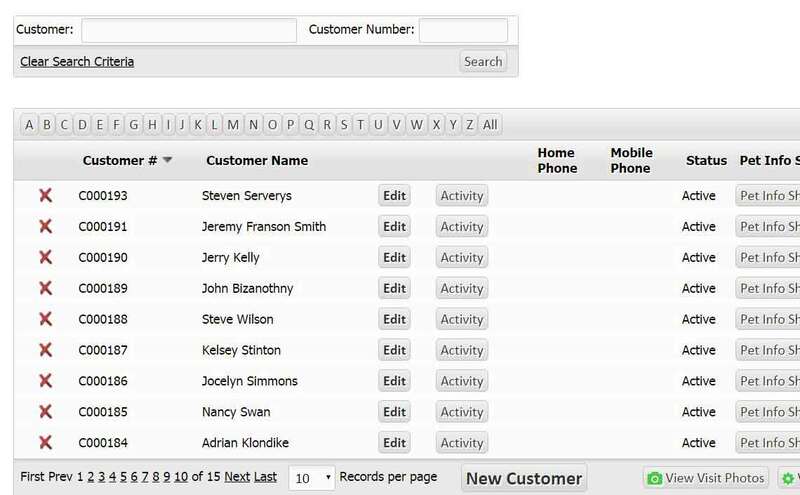 Create custom fields to track information that works best for you. PetSitClick provides everything you would expect in a modern software system. Scheduling is made easy with our drag and drop calendar. Simply move visits around with the click of a mouse. 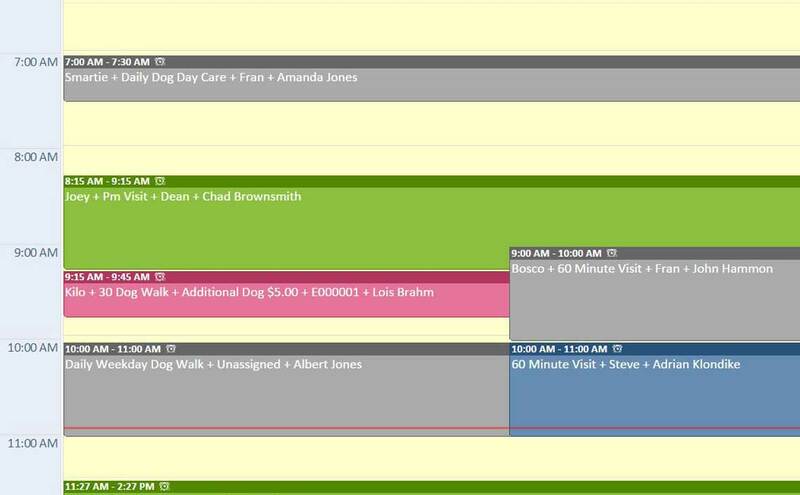 Combined with our other scheduling tools, you will always stay on top of your busy day. We have developed an accounting suite that is easy to use so you don't waste a lot of time crunching numbers. You can generate professional looking invoices at the click of a button. Track both payments and accounting credits, and if you wish, also track your expenses. Make your clients happy with automatic visit reports sent by either email or SMS text. When a walker or sitter marks a visit complete, you can send the client details of the service such as visit notes, a photo, and GPS check-in and check-out. You can customize what each client receives. Emails are free and SMS texts are only 2 cents per text. Our web based mobile site and native app make it easy to manage your business on the go. You can easily look up customer information, manage your schedule, and keep track of the pets under your care. 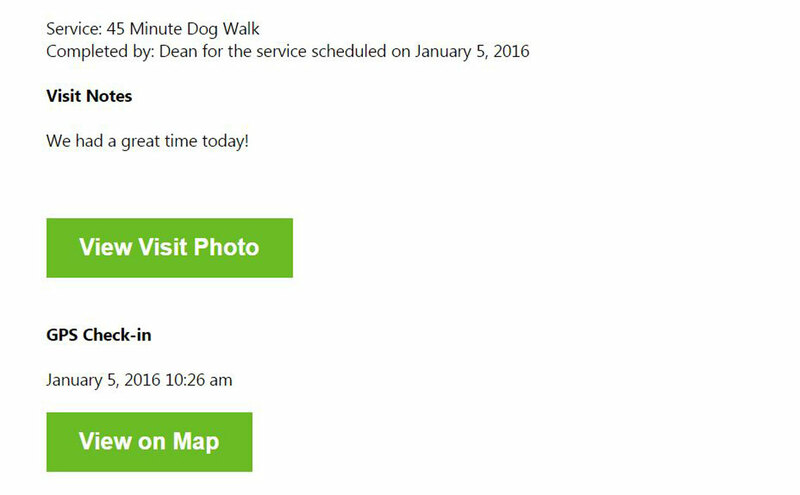 Your walkers and sitters can also access their schedules on their smart phones, making your work force truly mobile. 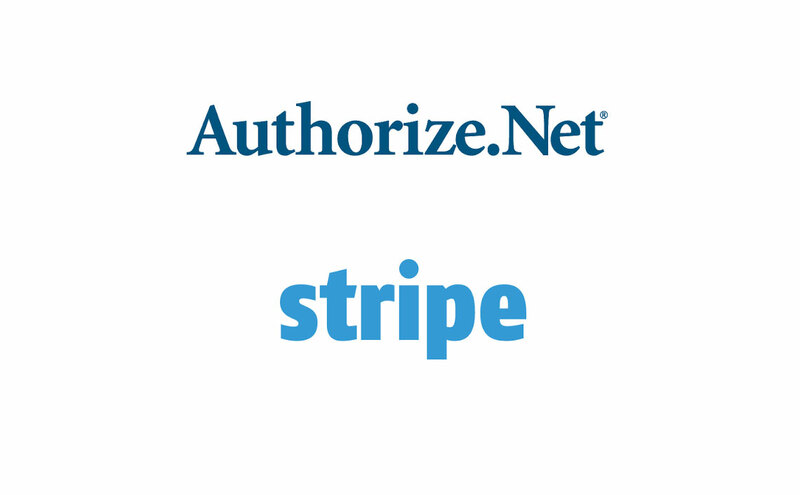 Charging credit cards is a breeze with PetSitClick with Authorize.net and Stripe integrations. It is easy to integrate our customer portal with your website. Your clients can create new accounts, update their personal and pet information, book services, and review invoices and payments. We can help you bring your business online. Understand your business on a whole new level. Our mapping tools are unique in the industry. 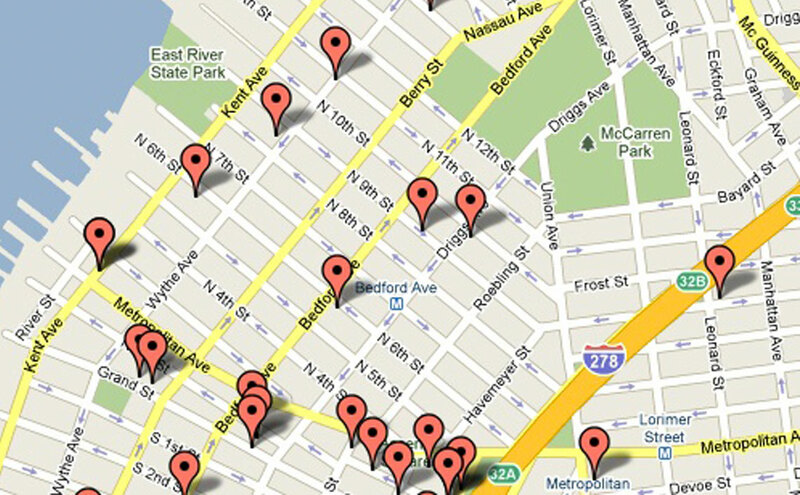 See your schedule visually for the next day on a map. Which parts of your territory make you the most money? PetSitClick provides an entirely new way to analyze your business. Sign up for our 30 day free trial to see all that we have to offer. We can't wait to show you.